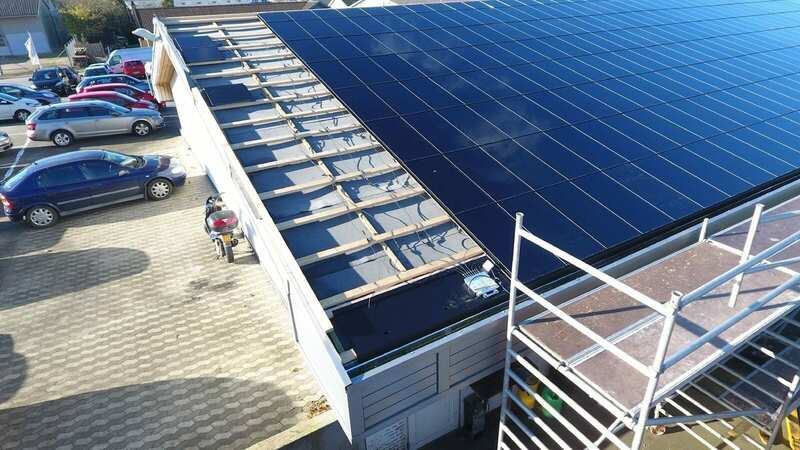 Leveraging the aesthetic appeal & high quality of Innogie Solar Roofing system with APsystems’ native 3-phase microinverter technology, appeared to be a nideal choice for Nottelmann Automobiler when they selected the solar system to go on their roof and cover their daytime energy needs. 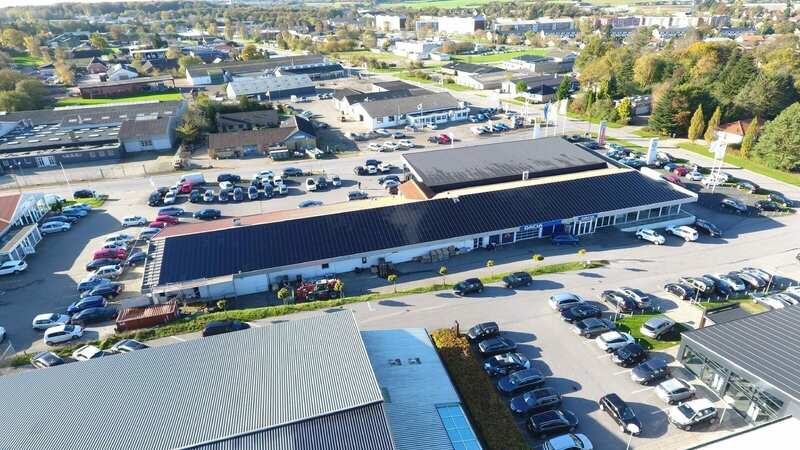 Nottelmann Automobiler is a car dealer located in the south of Denmark. 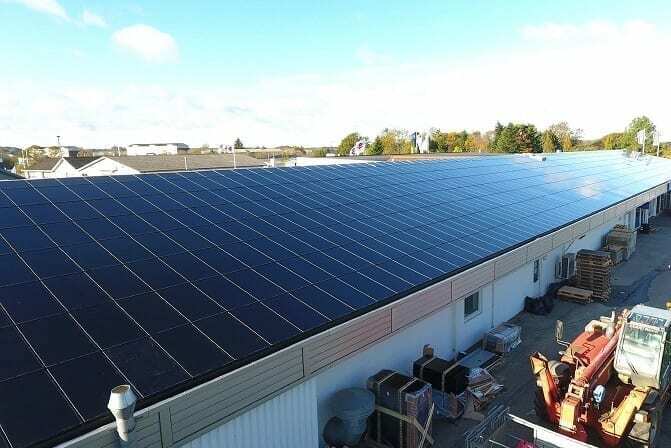 The building dedicated to their sales and showroom area offers big window areas that can cause heat issues inside the building during the summer. 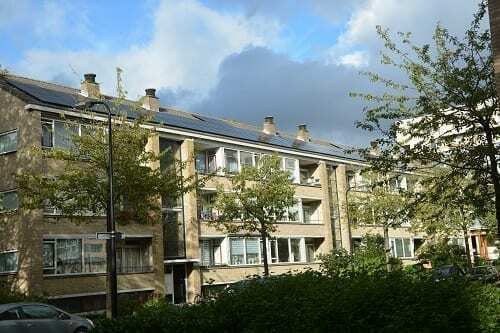 To prevent this issue, Nottelmann has installed several air conditioning units which consume a lot of electricity. 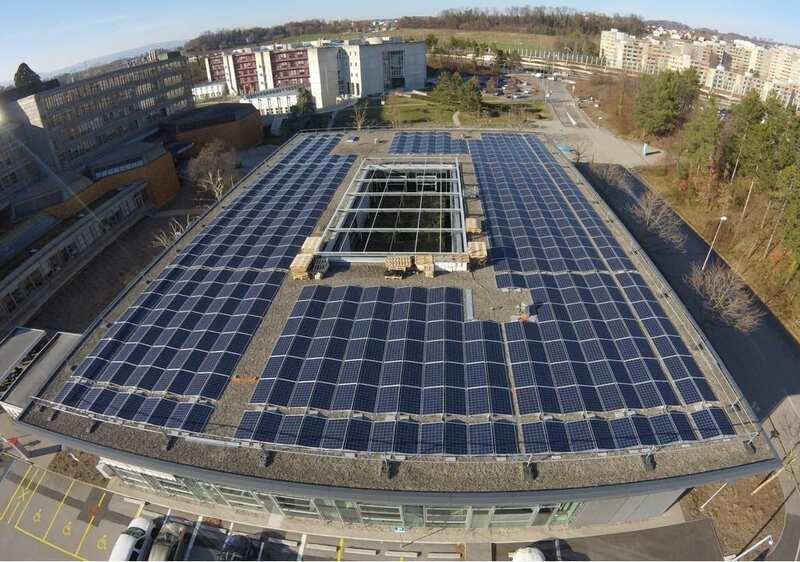 In order to offload their electricity bills, Nottelmann considered to go solar on their own roof, the main objective being to maximize the self-consumption rate for the building. 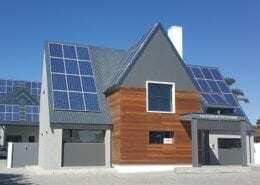 The design had to be simple, aesthetic and the energy harvest was a key motivation factor in the product selection process for the self-consumption aspect. The Innogie system has won 2 design awards : Danish Design Award 2016 and iF Design Award 2017. 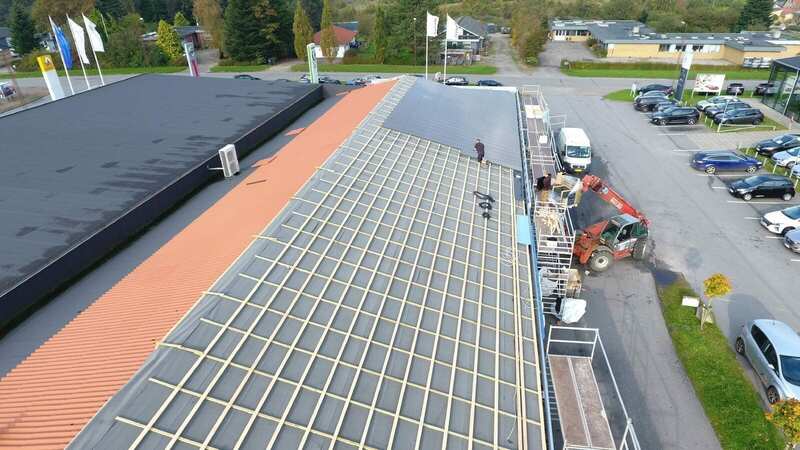 Furthermore, Innogie is very familair with APsystems’ microinverter advantages and has already completed over 16 installations using APsystems microinverters. 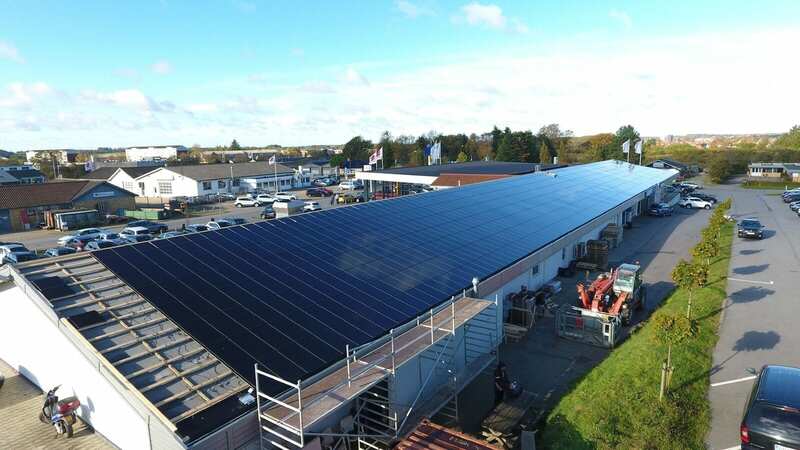 Adopting APsystems’ YC1000 microinverters for the project allowed a fast and easy installation process while enabling per module monitoring. 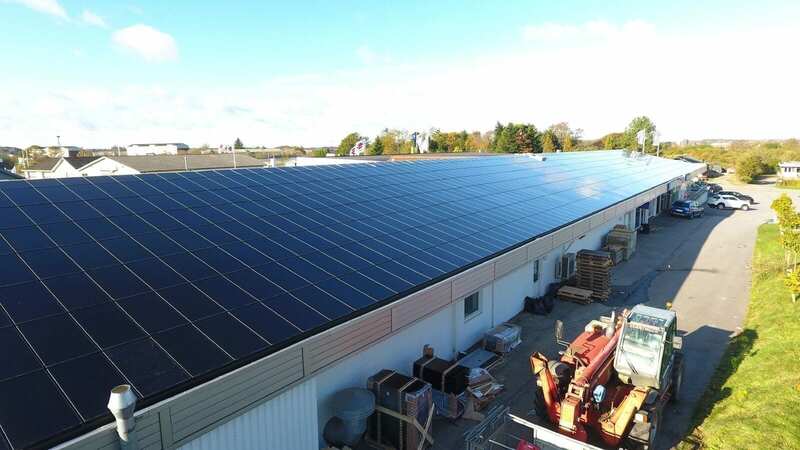 Combining both Innogie solar roofing system with APsystems microinverters technology has allowed Nottelmann to reach a very high self-consumption rate and an estimated Return On Investment (ROI) within 4 years.